Asus is a pretty big name in India. There is no denying that. Ever since the company started to focus on the Indian market, it has been churning out great devices that compete with the likes of Xiaomi Redmi Note 5. This fierce rivalry with Xiaomi has resulted in them gaining quite a handsome following. 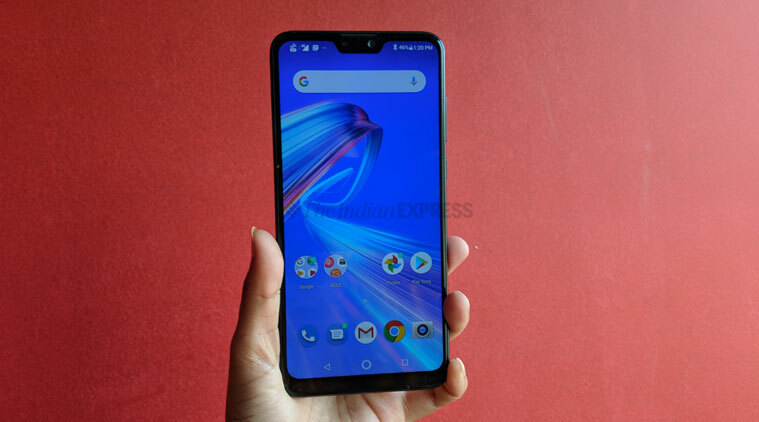 Asus ZenFone Max Pro M2 is a result of that continued focus and it proved to be a great success for Asus. And to continue this momentum forward Asus is hard at work in keeping its hugely popular devices updated. This time around, the long awaited Android Pie update is looking like it might be releasing sooner rather than later. Asus has started The Android Pie Beta Program in India for its ZenFone Max Pro M2 to test the new software update before it becomes public. If you want to become a part of Asus’s Android Pie Beta Program follow this link. As with all beta programs, whether you will get chosen or not depends entirely on the smartphone company. If, however, you actually get selected for the Android Pie Beta Program for your ZenFone Max Pro M2, keep in mind that it is only a beta version of the software that you will be getting. And as such it will contain numerous bugs, broken functionality and missing features. So don’t get shocked when you encounter a bug. Just report it to Asus. Furthermore, if you want to get back to the stable software builds, just opt out of the beta program. However you won’t get demoted to a previous beta build. Asus doesn’t allow that. Are you opting to sign up for this beta program? Already received a beta build on your ZenFone Max Pro M2? Then tell us about your experience so far with Android Pie in the comments section down below!